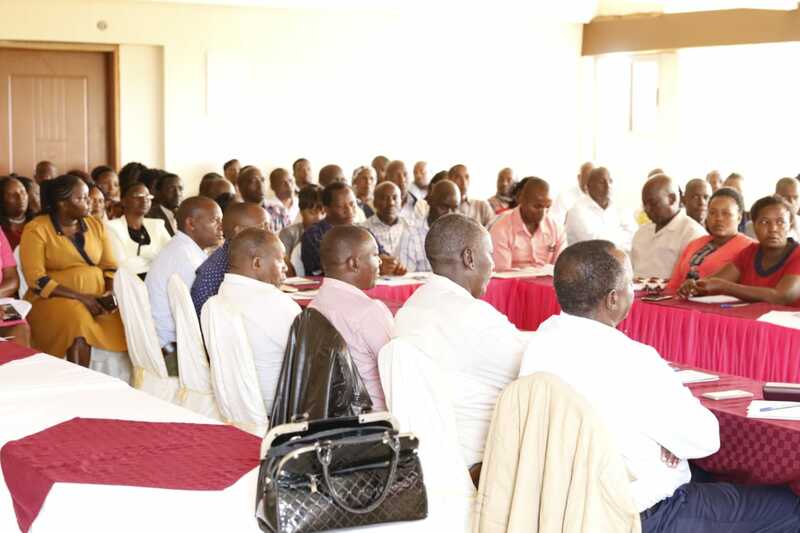 Kiambu County Government has today launched a training programme for 60 Community Health Workers (CHWs) drawn from all the wards in the county in a bid to improve Community Health Care (CHC). The training was launched this morning by Kiambu First Lady H.E Susan Waititu who is also the Beyond Zero Campaign ambassador in the county. Speaking during the launch, the First Lady assured the CHWs of the support of the County Government in their work of health outreach in all the wards. She said that the County is working to reduce the fatalities and complications from the unreported and unattended health cases in the community. “Since we transformed Gatundu Hospital to a Communicable Diseases Center of Excellence and improved Community Health accessibility, we have had over 40% reduction in admission cases and a general improvement of the wellbeing of the residents with NCDs,” she said. The weeklong training that is taking place at Eton Hotel in Thika is meant to sensitize the CHWs on the ongoing transformation of health systems for Universal Health Care (UHC) in Kiambu and to equip them with the skills to improve primary health. The training will also cover community health strategy and community led total sanitation. The training will also provide a platform for negotiating for a more enhanced working paradigm that will see to it that all Kiambu residents are exposed to UHC. Mary also said that the health department is working in collaboration with other departments to ensure holistic success in the health sector. “We are working with other departments like the Environment and Community Health Volunteers (CHVs) to forestall the likelihood of disease outbreaks and control infections,” she said. Over 300 CHVs are also set to be trained this week on maternal child health and community nutrition technical module. UHC is one of the four pillars of the Big Four Agenda launched by President Uhuru Kenyatta. It aims to actualize 100% cost subsidy on essential health services and to reduce medical out-of-pocket expenses by 54% as a percentage of household expenditure. This shall on the larger part be implemented by the County Governments because health is a devolved function. Globally, UHC in enshrined in the Sustainable Development Goals as the world seeks to reduce child mortality, improve maternal healthcare and combat both communicable and non-communicable diseases. Everyday hundreds of women die due to pregnancy related complications while it is estimated that over 40% of the Sub Saharan populations is not attended to by skilled professionals. 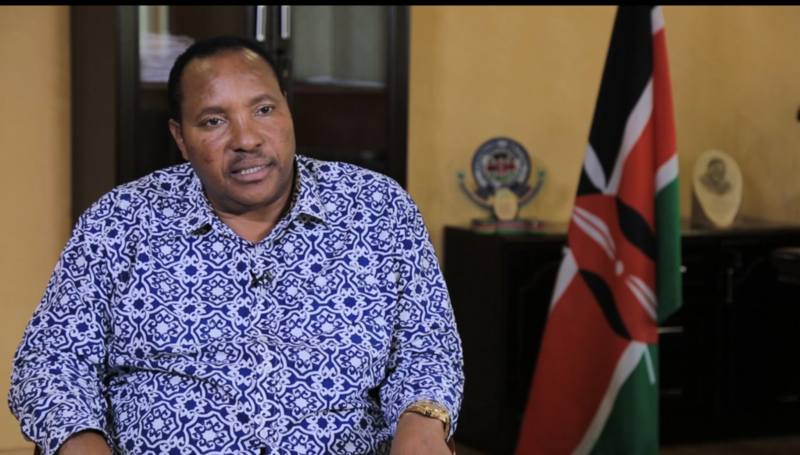 Kiambu County Government seeks to be a pacesetter in providing access to safe and affordable healthcare, enhancing health development and consequently leading to disease prevention and treatment and health education and campaigns. The county was recently ranked position one in the provision of vaccination for different diseases. 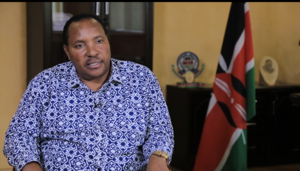 The achievement led to Kiambu being awarded with 74 fridges and a motorbike to facilitate the vaccination process to the residents by the Health Ministry. The ongoing training is one of the activities geared towards improving Reproductive Maternal Neonatal and Child Health (RMNACH) in the county financed through Transforming for Health Systems for Universal Care Project (THS-UCP).